I was so impressed with Colourpop's Yes Please! 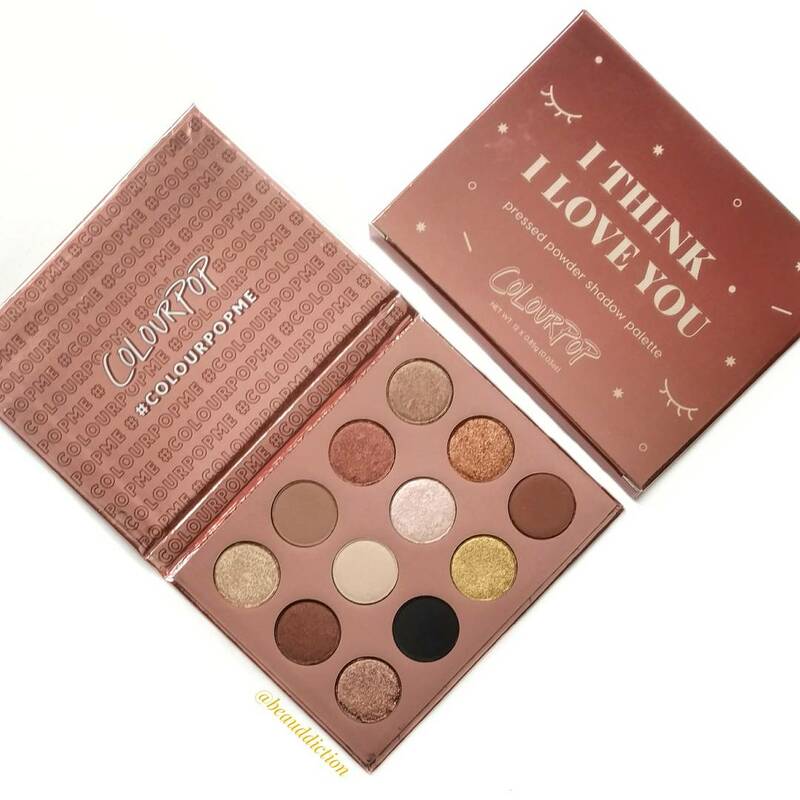 Palette, I didn't hesitate to pick up the new I Think I Love You Palette last week as soon as it launched. 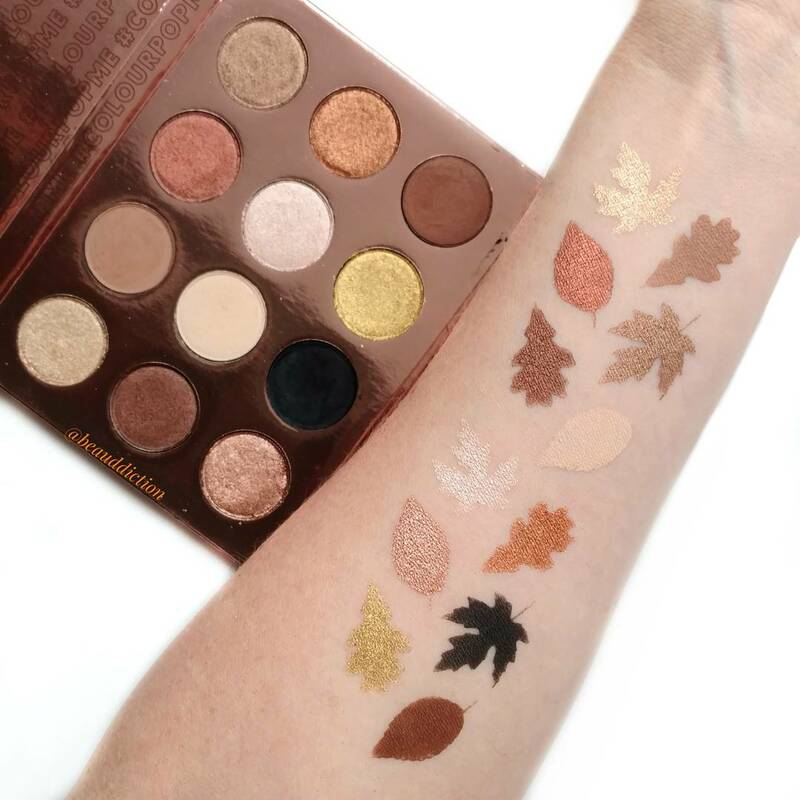 It's a beautiful fall palette full of rich bronzes, coppers, brown, and gold in a mix of matte and shimmer finishes and it all comes housed in reflective, rose gold packaging. The formula is so good, I have to keep reminding myself that this is a $16 palette...it performs like high-end with a soft smooth texture and high pigmentation. The only minor complaint I have about this palette is that I wish it had one or two more matte shades (only 4 out of the 12 are matte) but the good news is, you can definitely work with the ones they give you. The matte shades include an ivory, a black, a light taupe (great transition shade), and a medium chocolate brown, so you do get a nice variety. By some miracle, this one didn't sell out immediately so it's still available if you're interested in picking this one up. 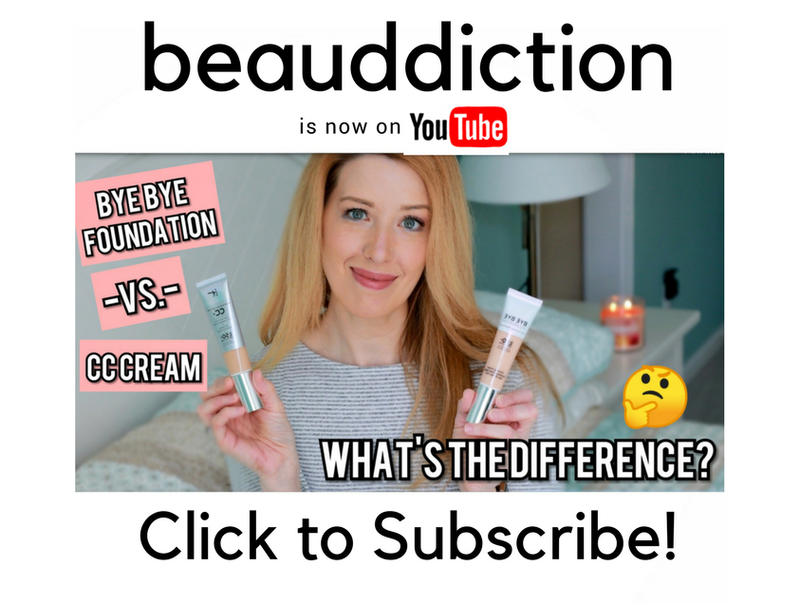 I know you won't regret it...the shades are just perfect for this time of year and the formula can't be beat, especially for the price! I bought this immediately after seeing your swatches. So gorgeous!! Thanks for your honest and timely reviews! This palette is absolutely beautiful. I love your swatches. Beautiful swatches! I love Colour Pop and this palette looks great for fall.